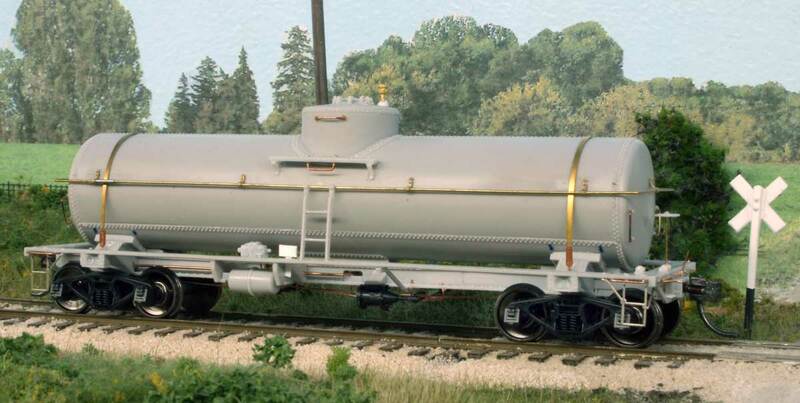 Jim Kubanick joins the blog crew with his first post on building a Resin Car Works acid tank car kit. From my experiences, I believe that tank cars are the most frustrating resin kits to build. However, I recently finished two Resin Car Works acid tank car kits and found them to be a really enjoyable build. I did a 7000 gallon and an 8000 gallon car, both SHPX cars in sulfuric acid service. What made these kits different were the extremely well thought-out instructions and the excellent engineering of the kit components. Last July, Frank shared a tank car with a misguided paint job. The model can be seen above. He has since corrected the issues and now has another car in service. Here’s what he did to turn a lemon into lemonade. Frank Hodina has been busy bashing some parts to build a new tank car. Here are his tips and techniques. 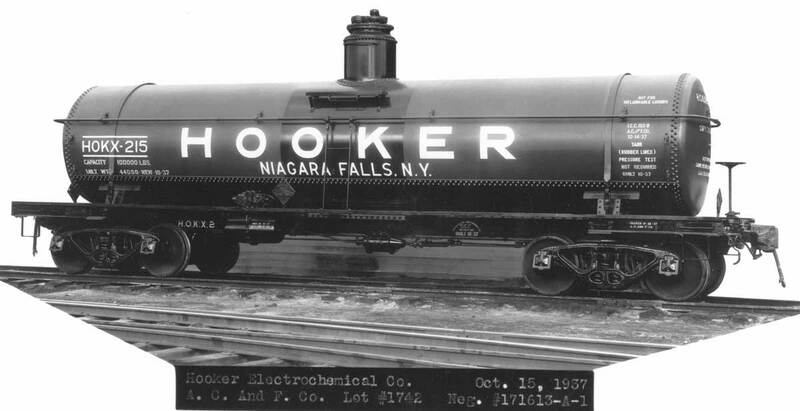 General American built thousands of tank cars used on US railroads. The GATX Type 30 tank cars were built in the late 1920s and early 1930s. The frame was a design improvement that developed in the late 1920s and became known as the Type 30 frame. Tanks followed typical construction and could vary in size by gallon capacity or if it was an insulated tank. Some older tanks were also used on newer frames. For this model, I’m working towards a Type 30 frame with a newer tank and GATX straps and tank anchoring typical of the early 1930s.